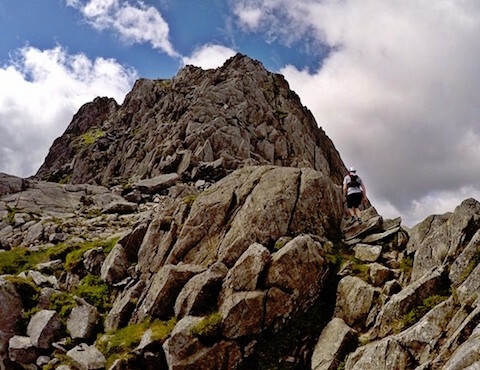 This classic challenge is one of the best runs in Snowdonia. It takes in all the region's 3,000 footers, starting with Snowdon and ending on Foel Fras in the Carneddau. Technical and rocky in places, boggy in others; it's a tricky challenge requiring good navigation, and completing it successfully is not a foregone conclusion for even expert runners. Below you'll find the classic route, plus advice on strategy. 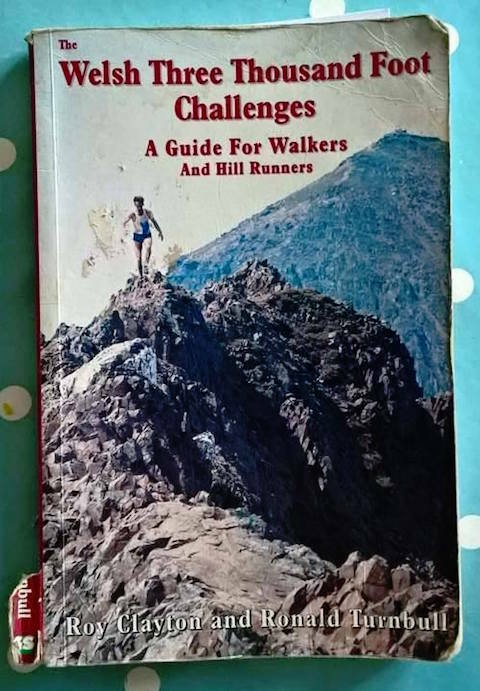 I've completed this challenge twice, but a very long time ago now, so I've also asked three people who know the route intimately and/or have run it recently to offer their top tips. The challenge starts from the summit of Snowdon, so to maximise daylight some might sleep on Snowdon's summit and drop bivvy gear off at the road at Nant Peris after doing the Snowdon section. You could also pick up previously stashed food and water here. Alternatively, get a good night's sleep and just get to the summit as early as you can. The next handful of Glyder peaks leads to Llyn Ogwen, where you could have also previously stashed food and water. Then the final seven Carneddau summits lead to the finish point on Foel Fras's summit. From here you can drop down to Bwlch y Ddeufaen or above Abergwyngregyn. Leave your car at the foot of Snowdon and get a taxi back to it later (about £50) or hitch. Park in Nant Peris and get a Sherpa bus up the hill. 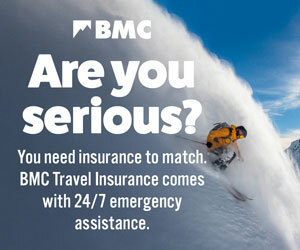 That means you can drop off bivvy gear securely at your car after doing the first few summits, and pick up water / food. Park at the Abergwyngregyn end-point and get a taxi to the start. 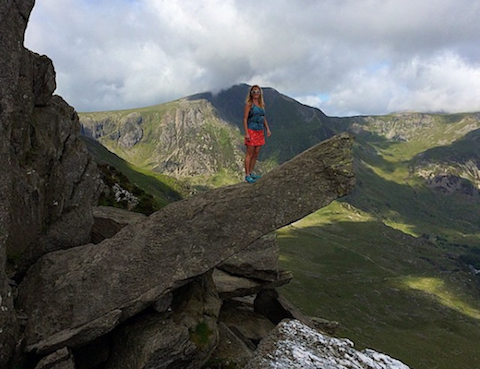 Sarah Ridgway set up www.runsnowdonia.co.uk over eight years ago: "I've always been a runner – I can't remember not running. I am mostly drawn to the mountains, in particular exposed rocky ridges and classic routes that make good projects to work fast lines on." 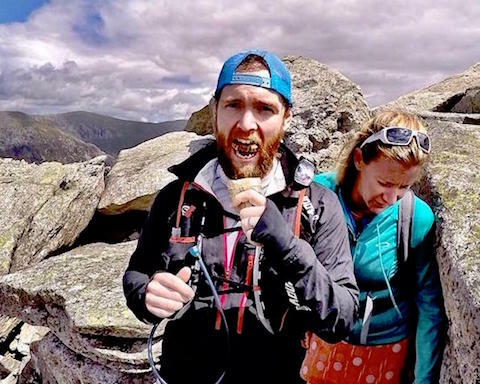 Carwyn Phillips completed the 65-mile Paddy Buckley round of 47 Snowdonian summits in 22hrs45min, the Bob Graham in 20hrs15min and the 72-mile Meirionydd Challenge in 23hrs31min – the record for the route. "Most of these challenges rely a lot on others for support, and it's great to support others in their attempts. It's like one big happy family. Whatever I do, there's always tea and cake at the finish!" 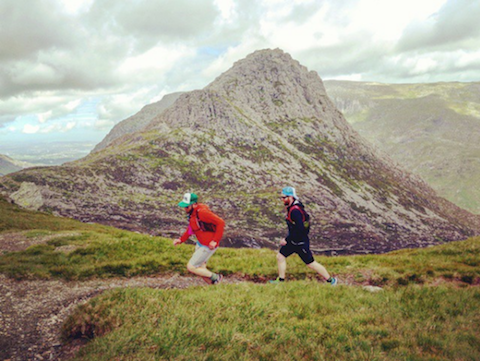 Matt Cooper recently completed the Welsh 3,000ers: “As an outdoor instructor I’m frequently in the countryside giving me endless opportunities to grab a few hours running after work. 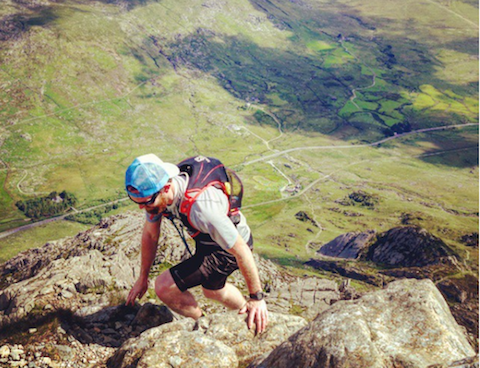 Previously I have run the OMM, Welsh 3,000ers and numerous fell races, which really appeal to my love for the mountains." SR: Eat well the night before and have a good feed that morning, allowing two hours to digest before setting off. Don't stuff yourself though; you'll just feel sluggish and won't want to start getting the food in every 45mins from there-on as you should, risking letting your food 'go' and bonking. CP: Yes, eating is key! Eat, then when you think you’ve eaten enough, eat some more! It's a long day for some, and you'll end up using a lot of calories. I'd suggest eating three times what you'd normally eat during the day. MC: I agree, and the only thing I'd add is that relying on too much sugar will affect your performance and leave you feeling lethargic and shaky. Slow-releasing energy sources like nuts, fruit and brown bread provide a gradual release of energy throughout the day, ensuring your energy levels don’t crash. Also, it’s worth taking purification tablets in case you need to drink from streams. SR: If you've rested properly and haven't stuffed yourself like it's Christmas, then you'll want to set off like a bat out of hell. Instead, take it steady in the first hour then build in. Elidir Fawr will break you; just remember that, so you won't be surprised and feel like packing it all in halfway up its relentless grassy slope! CP: Yes, and if going south to north (as most do), then Pen yr Olwen is the next and main toughie of the route! Steep, loose scree in places, and you can easily lose the path if you're not careful and in mist. The Carneddau is hard to navigate in thick mist! MC: As well as testing weather, be prepared for tricky conditions underfoot! The Gyderau are notoriously rocky while the far reaches of the Carneddau can be boggy and water-logged – choose your footwear appropriately and get plenty of miles wearing them before the day! MC: Navigation is the most important part of the Welsh 3K and the reason behind many failed attempts! Plan your route carefully and ensure you evaluate throughout the day. 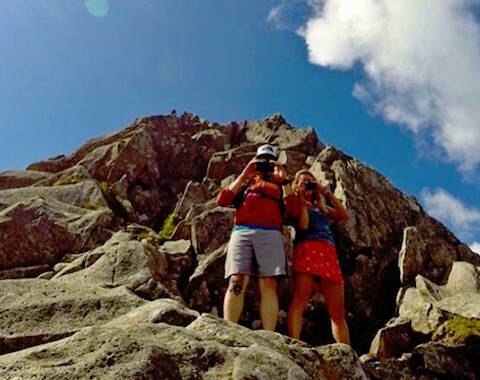 Remember, getting lost on the Glyderau is not uncommon and could add hours onto your time! SR: Yes, being slick at navigation is key! I'd suggest preparing your map in manageable sections annotated as you like with bearings and so on. CP: Try to familiarise yourself with as much of the route as possible, too. CP: I’ve completed this route twice, and had two failed attempts due to weather! Have a back up plan if you have to bail out! Think about how you would get back if you had to bail at Ogwen. And take a head torch, just in case! MC: Also, don’t forget to take your key if you've left your car at the finish line, a taxi will cost you £50 each way and you won’t get any mobile signal at the finish (not that I did that of course…Errrr hermm). MC: You can choose to run the Welsh 3,000s supported or unsupported. Supported is a popular option: somebody driving you to the start and collecting you at the end, and maybe also meeting you at points throughout the run with water and food when you need it! Un-supported is the purest method and involves carrying everything you need for the day. You can expect your pack to be much heavier but the reward is worth it at the end! SR: Don't take too many photos. Give yourself a reward at each summit with a quick pic but keep it moving. Relish in the highs and feed on the glorious views during the lows. It's simply a classic route, showcasing the wonderful variety of terrain Snowdonia has on offer. Is it really valid to start on the top of Snowdon? Surely if you are climbing all the 3000s you should be starting from somewhere lower even if it is only Pen-y-Pass. I have done it in both directions. In the Snowdon to Carnedds direction we started on Pen-y-Pass, went up Crib Goch, Garnedd Ugain and Snowdon, then down Cwm Glas and on to Elidir Fawr . But it was definitely harder in the Carnedds-Snowdon direction particularly with a 5 mile descent to the valley from Snowdon at the end.